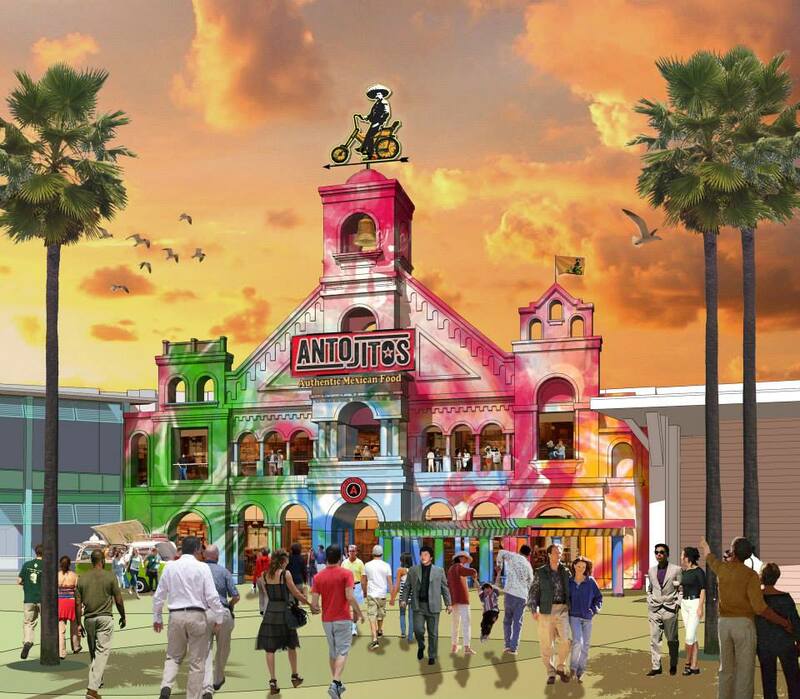 InSanity lurks Inside: Universal Orlando Resort Announcement- CityWalk Updates and Additions! 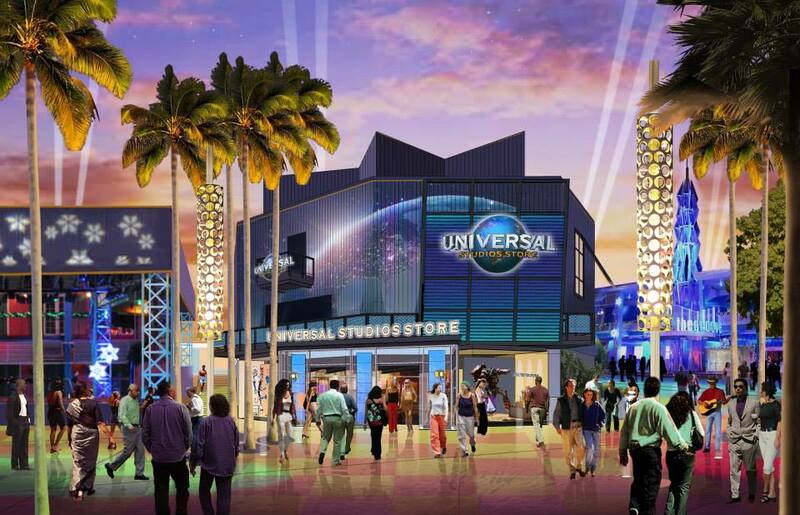 Universal Orlando Resort Announcement- CityWalk Updates and Additions! 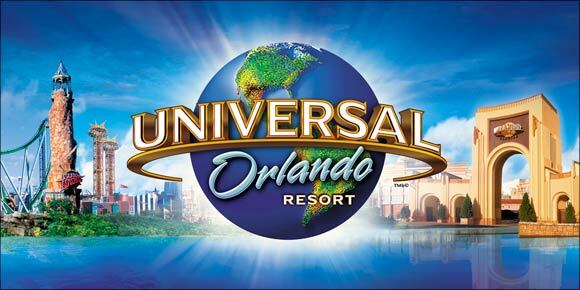 Today at 11am Universal began a massive press conference to release information about their new and re-made CityWalk project for the 2014 season. Much of this construction is already underway at the Orlando resort property but now we know what they are! 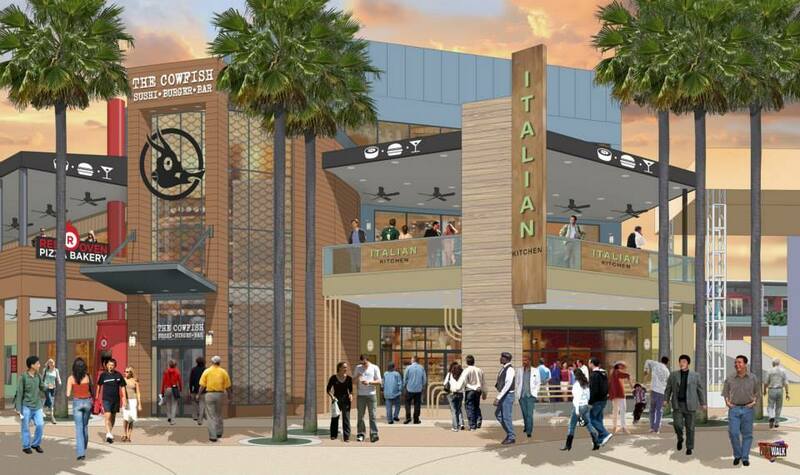 7 New Restaurants are Coming to CityWalk! 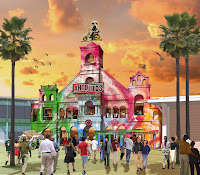 Take a journey through the cantinas, street carts, and markets of Mexico City for unique tapas-style dining at Antojitos Authentic Mexican Food. Only the freshest ingredients are used to create craveable, made from scratch Mexican street fare in an environment of unmatched authenticity. 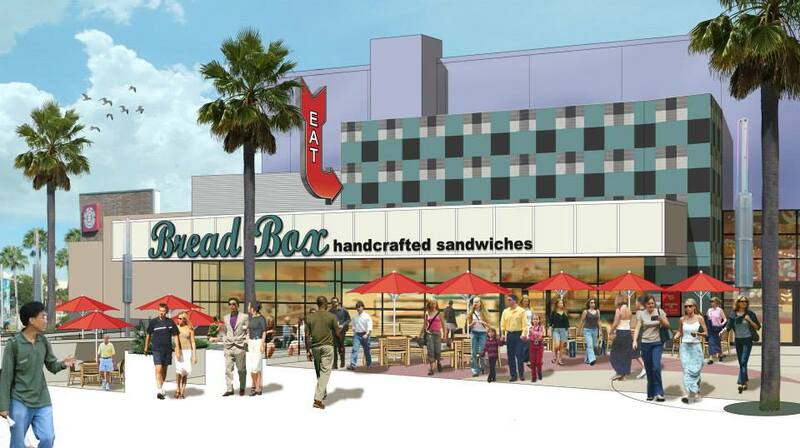 With a Bread Box sandwich, you’ll be transported back to your childhood kitchen or your favorite street corner deli. Here you’ll find that the combination of quality meats and vegetables, fresh bread, and simple preparation can transform a sandwich into something more. 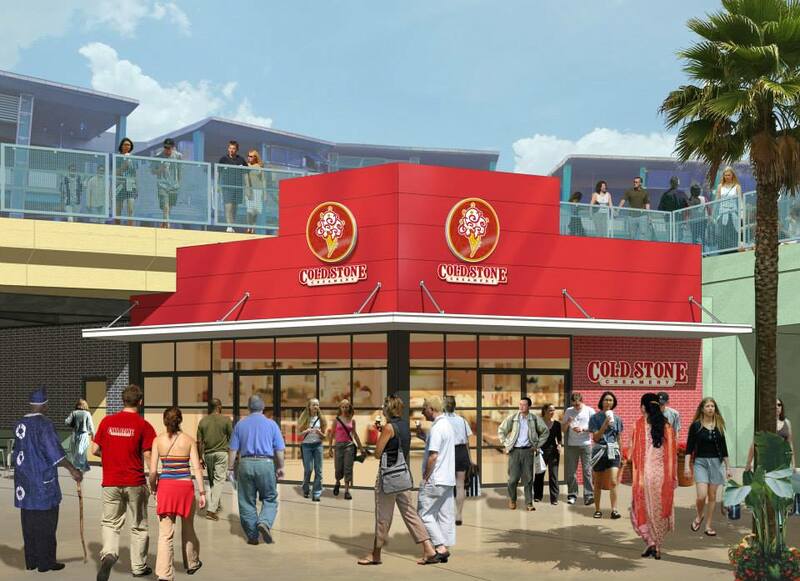 For more than 25 years, Cold Stone Creamery has served up the finest, freshest ice cream, cakes, smoothies and shakes using only the highest quality ingredients and their signature process of preparing your custom ice cream creation on a frozen granite stone. 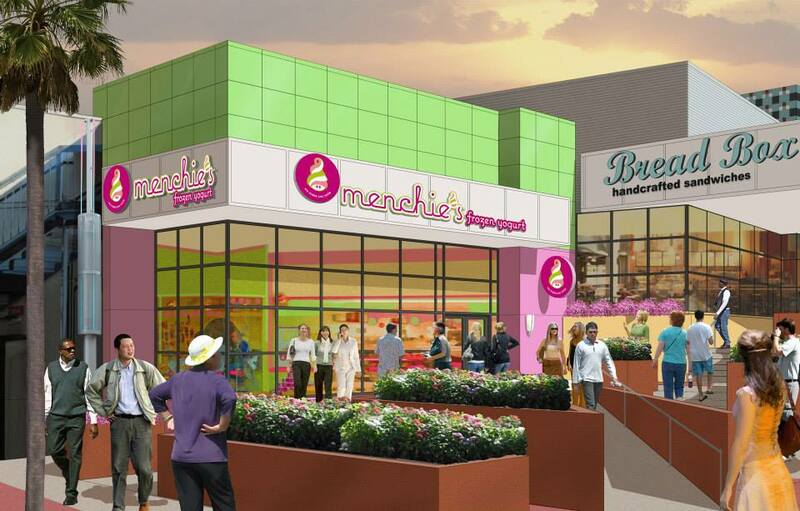 Menchie’s is coming to Universal CityWalk. The dream was to create a place where people from all walks of life and ages could enjoy themselves – not only with great tasting, quality frozen yogurt and an expansive self-serve toppings bar, but with a unique experience in a fun and happy environment that makes you smile. 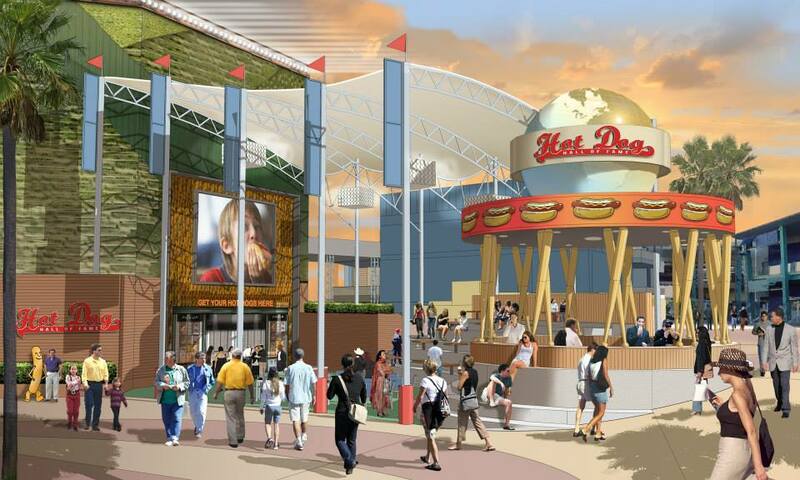 Strike out your hunger at Hot Dog Hall of Fame with some of the most iconic hot dog creations from our nation’s most famous ballparks. Take a seat in the bleachers and enjoy a loaded Chicago dog with all the toppings, a perfectly charred Boston brat, a monster LA dog and more. Today, with more than 18,000 stores in 62 countries, Starbucks is the premier roaster and retailer of specialty coffee in the world. 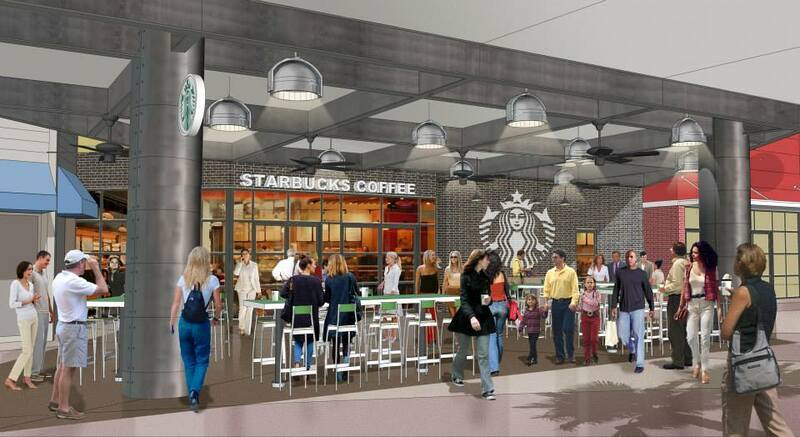 The new Starbucks at Universal CityWalk will now be located on the first-level of the complex – conveniently located on the way to Universal Orlando’s theme parks. Innovative sushi joins forces with creative burgers for an untraditional dining experience at this reincarnation of the popular North Carolina hotspot. The result: “Burgushi”. A cutting-edge fusion of burger and sushi, burgushi items include sushi rolls created using burger components and sandwiches created using sushi elements. Take home a bit of movie magic from the Universal Studios Store. The store features Universal Studios® logo collectibles for adults and children - including t-shirts, plush toys, hats and beach towels – featuring the likenesses of Spider-ManTM, Woody Woodpecker®, SpongeBob SquarePantsTM, The SimpsonsTM and the characters of Dr. Seuss. Still no word on Jekyll and Hyde Club, It could just be a rumor or Universal hasn't finished their announcement yet. Either way, this is the currently known information about the 2014 CityWalk project. All images and information are from Universal Orlando Resorts Facebook Page.